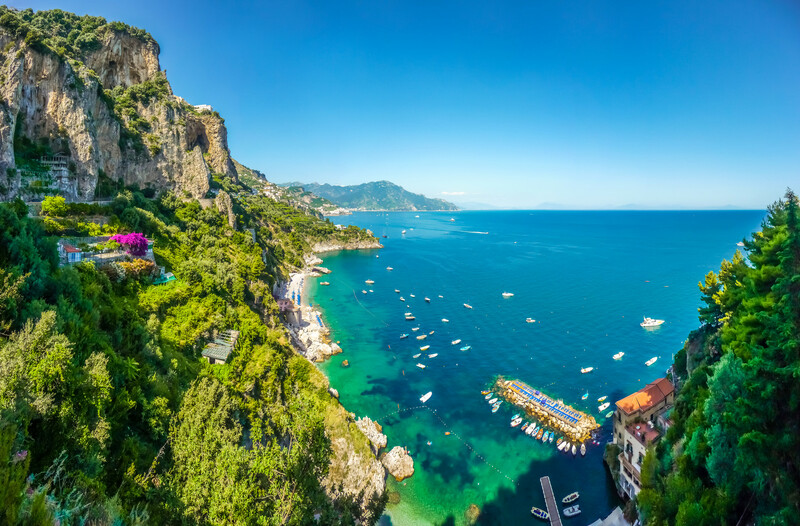 Italy is the home of pizzas, beaches and (surprise…) healing mud. Where Mediterranean weather and turquoise seas combine to make the holiday of dreams, an extra portion of luxury can be found at Italy’s authentic fango retreats. But what is fango? How does fango work? And where can fango be found? The word “fango” comes from Italian and simply means “mud”. 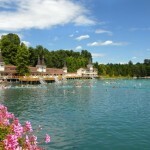 It is heated with thermal water from volcanic springs. This water travells through underground passages for centuries before it reaches the surface, carrying an abundance of minerals with it. The mud is a blend of clay and active organic material such as algae, which is heated and enriched with the thermal water in special tanks. By the end of the process, you have the active mineral mud that has been used to relieve joint discomfort and muscular tension since the time of the Roman empire. The mud is often perfumed with different scents to create an additional aromatherapeutic effect. 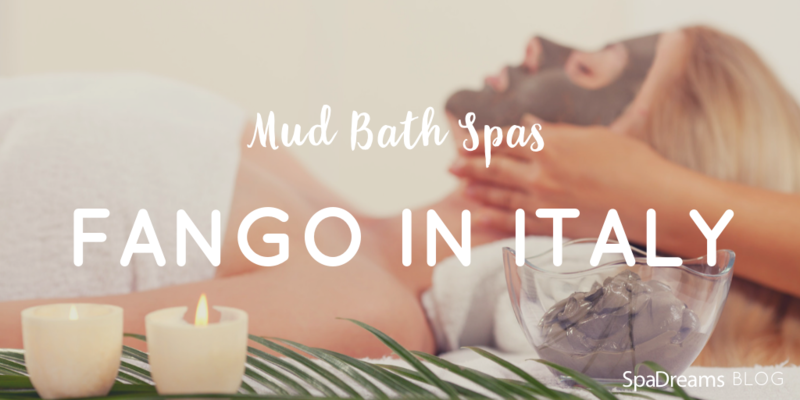 The warm Fango mud stimulates blood circulation, relaxes muscles and loosens stiff joints. 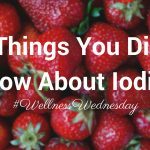 It has anti-inflammatory effects and helps a range of joint related diseases, from osteoarthritis to fibromyalgia. Aside from this, the Fango applications are of course incredibly soothing and relaxing. A classic mud treatment begins by applying the hot mud. If it seems quite strange at first sight, all apprehensiveness disappears from the moment you feel the pleasantly warm mud on your skin. After 15 to 30 minutes and a short shower, you can slide into a warm thermal bath. In the subsequent rest phase you can already feel the effects of the healing mud. The Fango creates a strong warming of the body, which has a long lasting effect. Often the rest phase is followed by a massage or other wellness treatments, to maximise the effects. 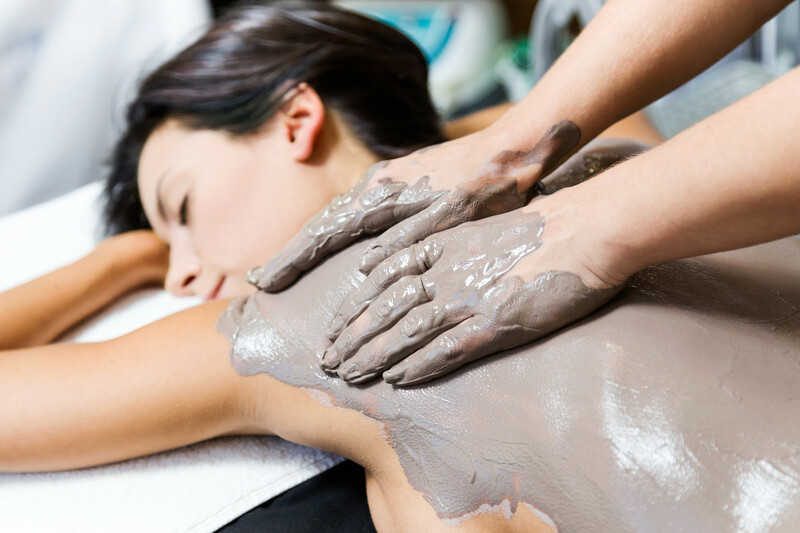 Indeed, visiting a mud spa is one of the most effective alternative arthritis treatments. Click here to learn more about Thermal Spas in Italy or Fango in Italy. Once you’ve rinsed off the mud and changed into something comfortable, it’s time to experience ‘la bella vita’ of the surrounding area. One of the best places for mud bathing is the Veneto region in northern Italy. 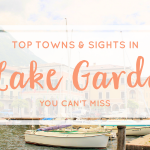 Here you have Sirmione’s thermal mud spas on the shores of Lake Garda, as well as Montegrotto Terme and Abano Terme nestled amongst the Euganean hills. Surrounded by beautiful nature are charming little towns and medieval streets, quaint trattorias and vast vineyards. Further afield you have the volcanic island of Ischia, off the coast of Naples, with its white sand beaches, boating and watersports. Fango mud is quite unique to Italy as its mineral constitution depends on the specific thermal springs of each location, as well as the Italian fango tradition passed down over centuries. 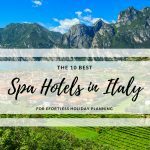 That Italy is home to this soothing and healing treatment is a combination made in heaven. 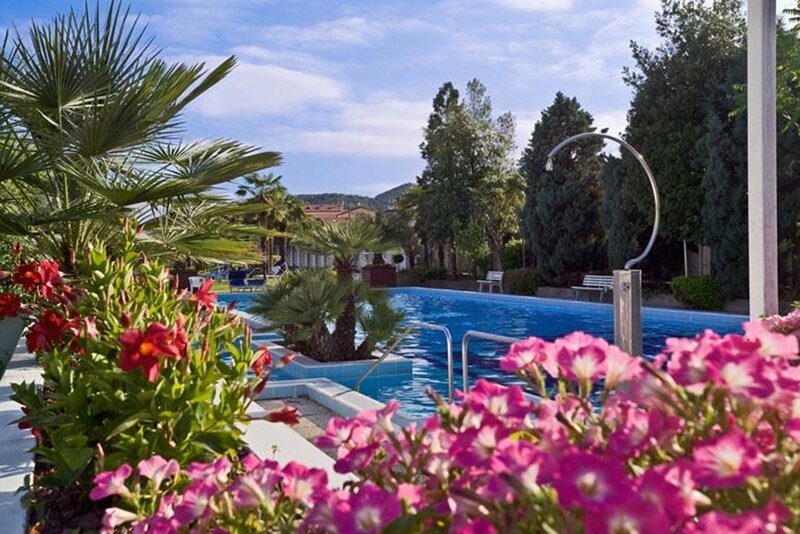 The family-run Hotel Terme delle Nazioni ★★★★ lies in the middle of the Euganean hills. The surrounding volcanic hills offers a breathtaking natural location for a healing mud programme. In an elegant ambience, you’ll enjoy first-class Italian wellness, a range of thermal baths and exclusive therapies. Check out our bestselling 1 Week Fango mud programmes from £791 p.p.